Soccer (forgive me, football gods) is arguably one of the most popular sports across the globe and has loads of fans tuning into matches via illegal video streams. These could be found easily enough on Reddit – until now. The company has sent a notice to /r/soccerstreams, a popular destination for fans looking to catch current matches, to stop posting links to illegal broadcast streams. We’ve officially reached critical mass. I regret to inform you all that a few days ago, the Reddit Admins got in touch with us about an impending ban of this subreddit if changes weren’t made. The only way to save it, from our perspective, was to cease all user-related activity here. Due to this, and to save the history behind this subreddit over the years,/r/soccerstreams will now serve as a home base for the official Soccer Streams mod team. Many soccer leagues have been trying to crack down on unauthorized broadcasts. 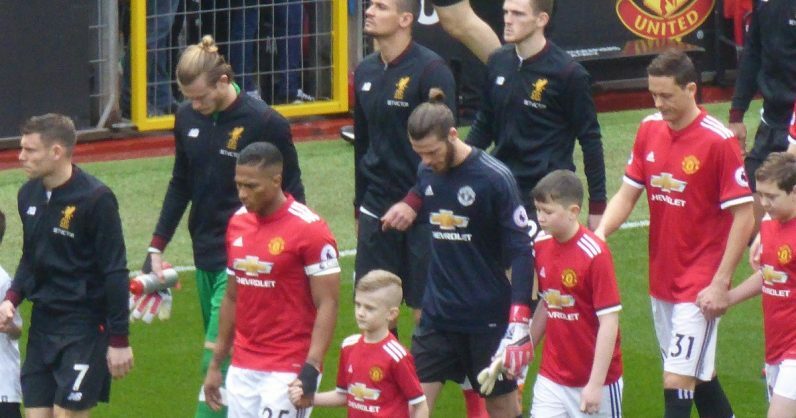 The English Premier League, one of the most popular international leagues, blocked nearly 200,000 streaming links and removed 450,000 clips of matches from social media in 2017-18 season. It also has a dedicated page to report illegal streaming. Plenty of Redditors complained on the site that it’s costly or inconvenient to stream soccer matches in their area. Major online platforms like Amazon and Facebook have tried to get into the live sports streaming game lately. Amazon won a contract to stream 20 EPL matches to the primes customers in the UK, and Facebook streams all matches in Thailand, Vietnam, and Cambodia. The social network also has rights to stream the La Liga (a top-tier Spanish soccer league) in eight Asian countries including India. This provides a good free alternative to soccer fans. But the contracts are not widespread to cover all clubs and leagues at the moment. Its moderators of the subreddit announced two new subreddits to host streams, and have already garnered some 90,000 subscribers between them. Additionally, the moderators posted links to a discord server for EPL match streams and links, stating that these are temporary solutions to their setback, and that they’ll return with a better way to go about things soon. Reddit and Discord are popular platforms for people to hang out on Internet, and they wouldn’t want to be seen as hosts of illegal content. While they need to have content policies in place to remove unauthorized content, they’ll have to take stronger measures.